 MOBILE, Ala. – A University of Mobile nursing student and military spouse received a scholarship from a local veterans honor society. Katelyn Murdorf, a senior Bachelor of Science in Nursing student from Boise, Idaho, was the recipient of Forty & Eight’s 2017-2018 Nursing Scholarship. The scholarship, in the amount of $400, is the result of the charitable organization’s annual fundraising events. “I appreciate this so much. This helps more than you know,” Murdorf said. Murdorf was chosen for the scholarship by the late Norman Cox, a former chaplain and 54 year member of Forty & Eight, before his passing. John Jackson, correspondent, and Steven James, chef de gare, presented the scholarship in his honor. Among many familial ties to the military, Katelyn’s husband, John Murdorf, served in Operations Enduring Freedom and Iraqi Freedom while in the Air Force. He now serves as petty officer third class in the U.S. Coast Guard.